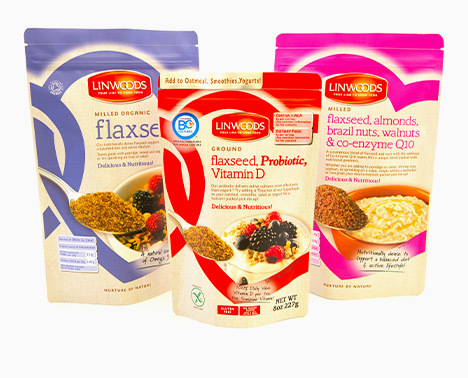 Versatile by nature, our conventional and sustainable flexible packaging options are the perfect solutions for packing a wide array of seed and cereal products. Customise your product offering with bespoke materials, shapes, sized and features. 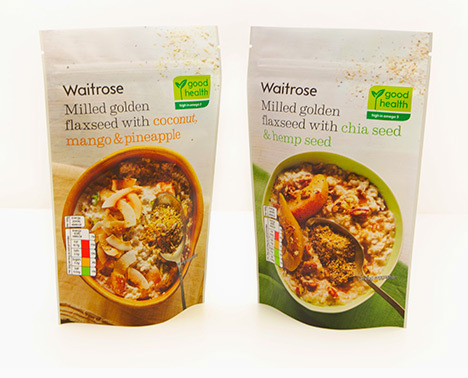 It can be said that consumers active lifestyles and a conscious desire for healthy eating has led to the continual development of the seed and cereal market. 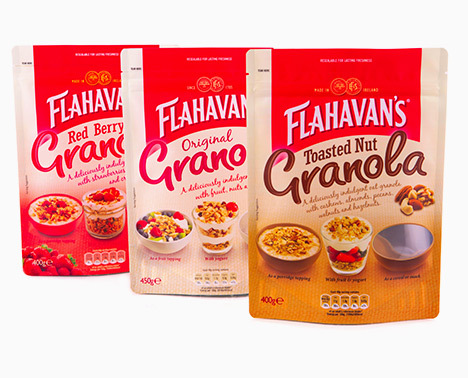 With ever growing competition in the industry flexible packaging’s striking design is the perfect solution for cutting through the noise on supermarket shelves. 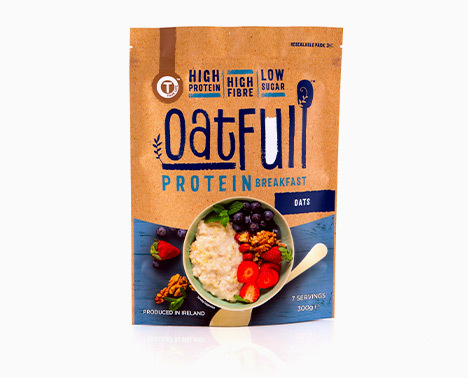 By adopting flexible packaging, manufacturers can save space, streamline inventory and shipping, preserve product freshness, and take advantage of the ample opportunity to showcase their brand and its story. 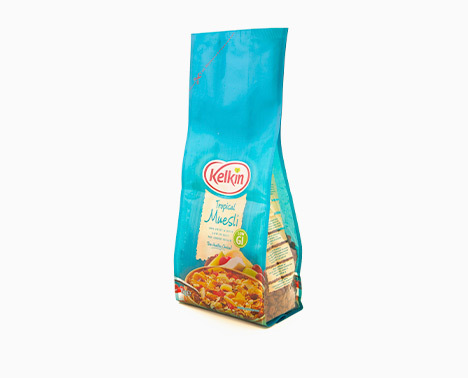 Flexible packaging provides the brand owners with greater levels of flexibility in terms of pack design and format while allowing maximum space for graphics. 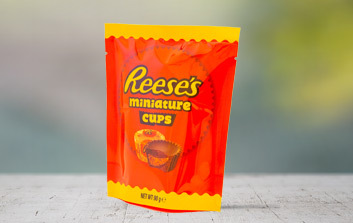 With the growing desire for healthy living, the availability of custom sizes allows manufacturers to provide convenience packs and portion control to meet the needs of consumers busy lifestyles. With ever evolving health and lifestyle trends, it’s of vital importance that manufacturers can easily develop and launch new products into the market. Digital print technology assists hundreds of brands each year to launch new products into the market with minimal cost and time involved. 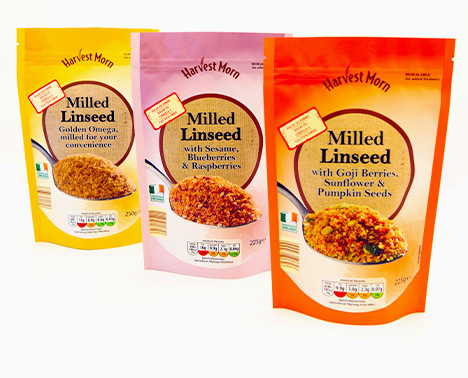 Our seed and cereal packaging is manufactured with multiple layers of barrier film. 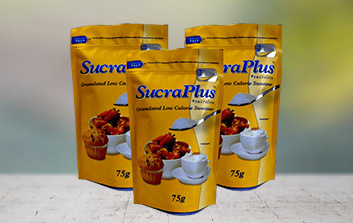 Flexible packaging keeps air and moisture out while locking in the quality, taste and texture of your product using food-grade materials. 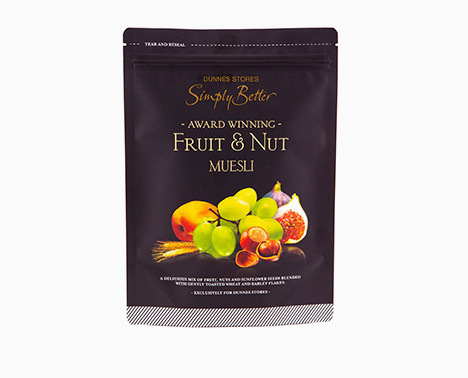 Stand up pouches are fully customisable to suit the product they are holding. This striking format protects and preserves your product while giving a more premium and superior look. Add convenience to your product by incorporating additional features. 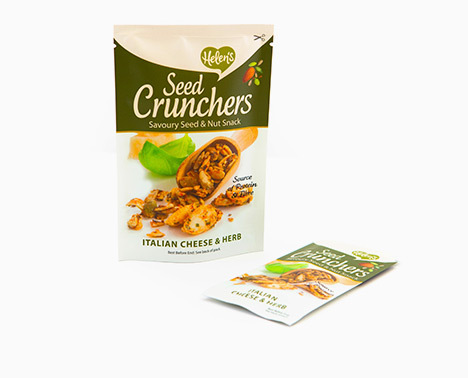 With expanding side gussets and seals on each corner this format is durable enough to hold large volumes of seed and cereal products while remaining visually appealing on the shelf. Its modular design is pleasing to the eye with ample space for brand messaging. 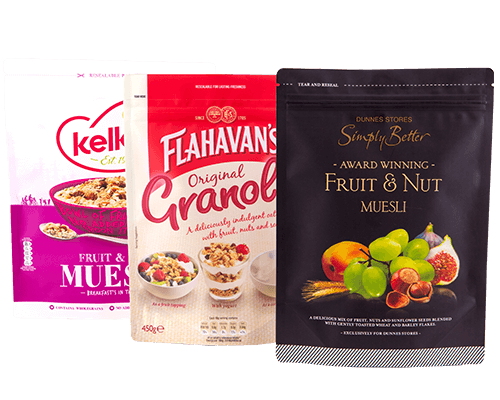 Available in a range of thicknesses with varying barrier properties, printed film can be customised to suit your seed and cereal products. Perfect for form fill and seal applications and packing in high-speed lines, printed film is the format of choice for many manufacturers. 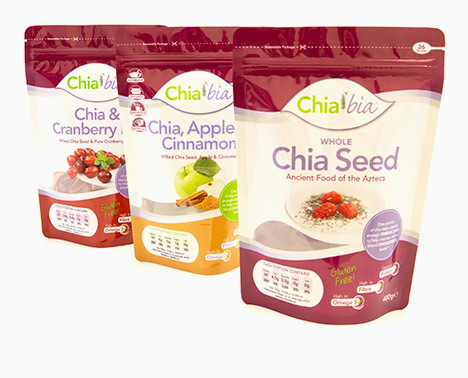 When it comes to maximising sales for seed and cereal product, the 3-side seal is the packaging of choice. Adaptable in itself, this format can be manufactured to suit a variety of different products in a variety of different sizes.